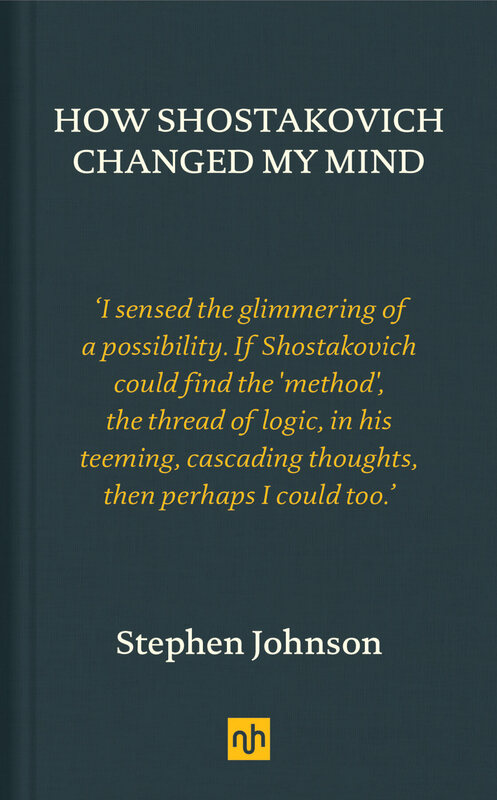 'How Shostakovich Changed My Mind’ is one of the most powerful, honest, and profound revelations that exists on what it is that music means and does: it’s just an essential document. ‘There’s something about hearing your most painful emotions transformed into something beautiful…’ The old Russian who uttered those words spoke for countless fellow survivors of Stalin’s reign of terror. And the ‘something beautiful’ he had in mind was the music of Dmitri Shostakovich. Yet there is no escapism, no false consolation in Shostakovich’s greatest music: this is some of the darkest, saddest, at times bitterest music ever composed. So why do so many feel grateful to Shostakovich for having created it – not just Russians, but westerners like Stephen Johnson, brought up in a very different, far safer kind of society? 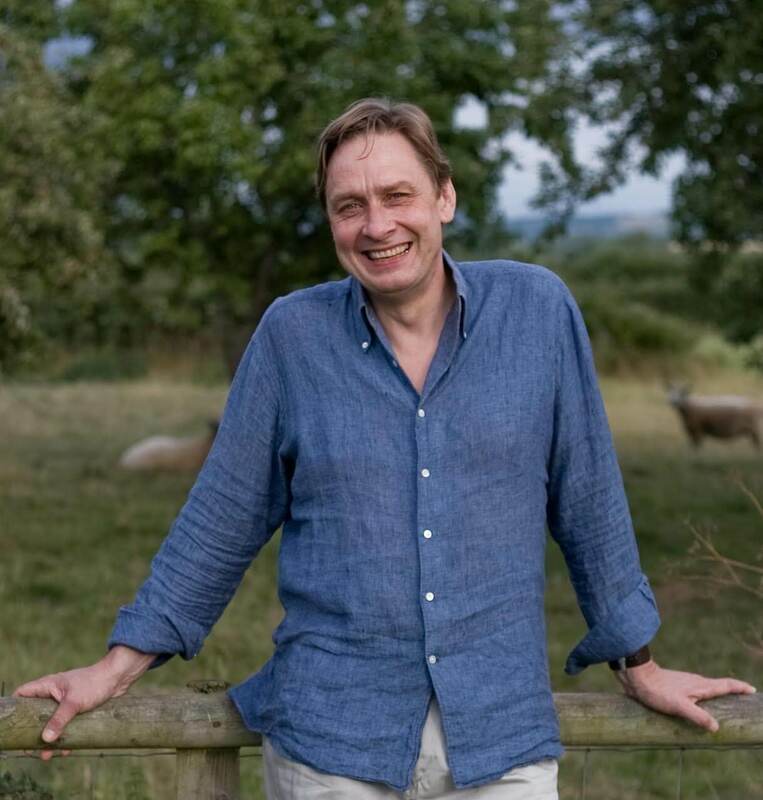 How is it that music that reflects pain, fear and desolation can help sufferers find – if not a way out, then a way to bear these feelings and ultimately rediscover pleasure in existence? Johnson draws on interviews with the members of the orchestra who performed Shostakovich’s Leningrad Symphony during the siege of Leningrad, during which almost a third of the population starved to death. In the end, this book is a reaffirmation of a kind of humanist miracle: that hope could be reborn in a time when, to quote the writer Nadezhda Mandelstam, there was only ‘Hope against Hope’. Watch the filmed interview with Stephen Johnson here.